Contact for white, black and gold colors! Thank you! Thank you for buying my products! I mainly sell pearls, shell, gemstones and other jewelry. In order to have a happy shopping and avoid dispute, I would like to show you some important rules and advice that help! 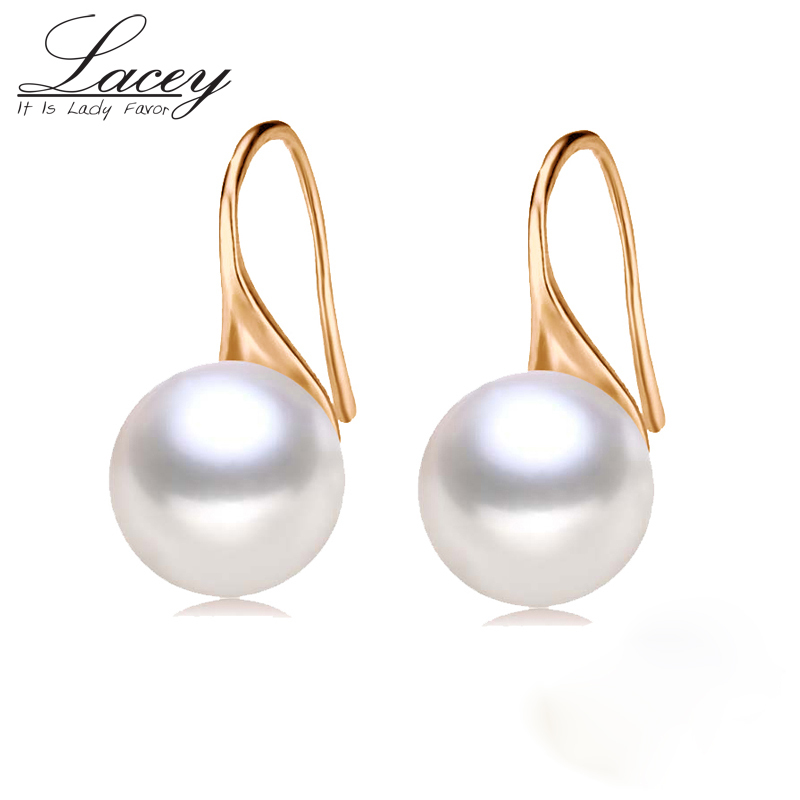 1.Natural pearls have blemishes unless they\'re not real.Higher price for better quality. 3.Economic post(30-60days usually) for orders below $5.China Registered Air post for orders below $15. Epacket (7-20days) to US,Russia,Ukraine,New Zealand,Japan and Spain for orders over $15,to some other countries for orders over $25 if can.Orders over $250 can be shipped via DHL/EMSor Other express.